Be used for cut to size,carving,countertop,flooring tile etc. 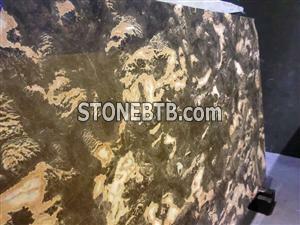 1.our own quarries for some granite,ensuring to offer you best price based on same good quality. 2.size for tiles:12"*12",16"*16",18"*18",24"*24" and cut to size etc. 5.free samples available,we can send to your email address for checking. Company Name :Jain Stone Industries Pvt Ltd.